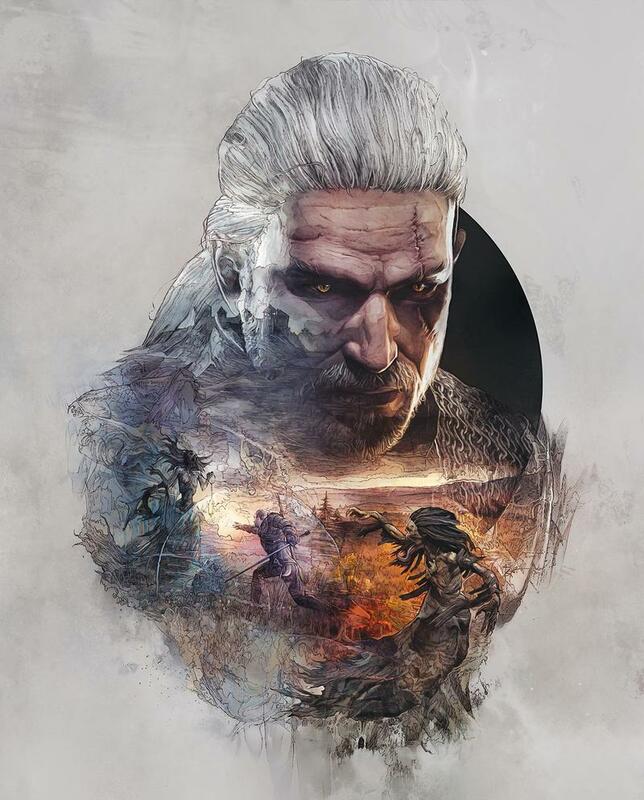 If you pre-ordered The Witcher 3: Wild Hunt directly from GOG and have GOG Galaxy installed, you can now pre-load the massive RPG. 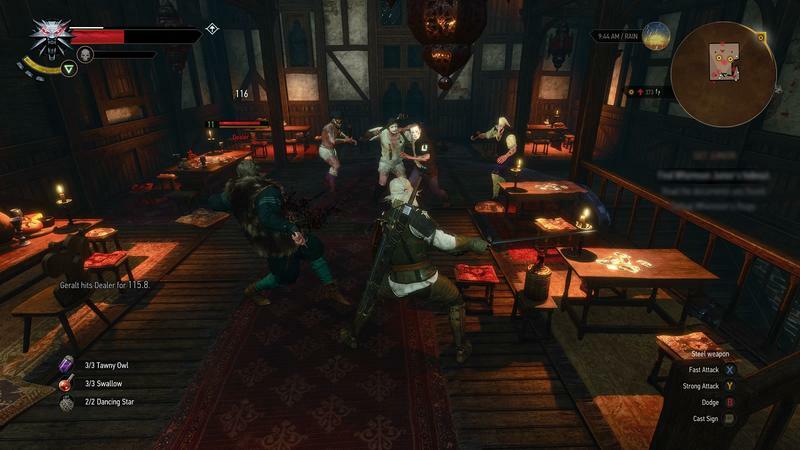 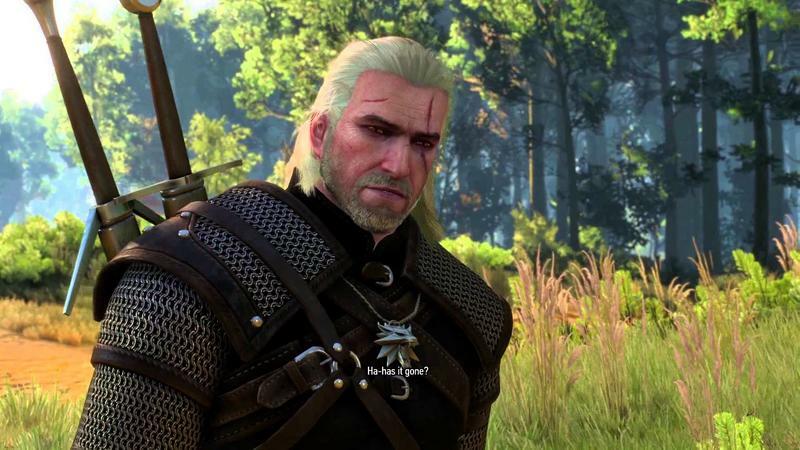 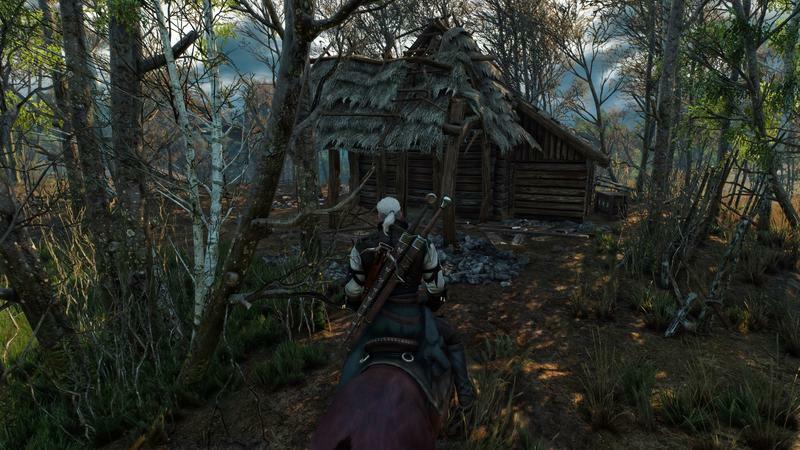 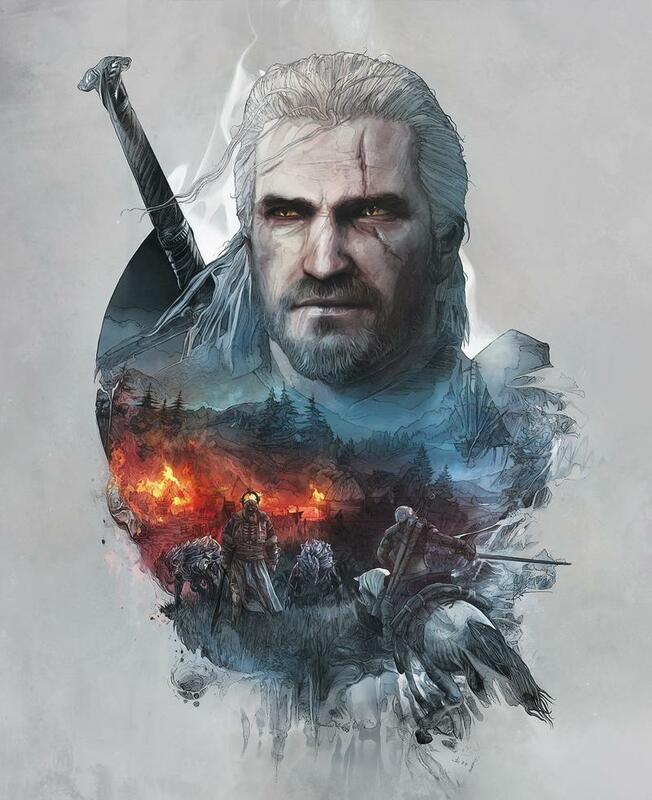 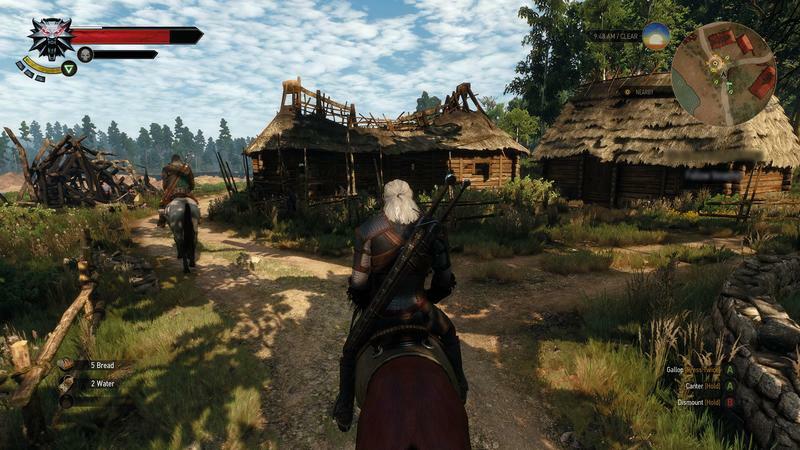 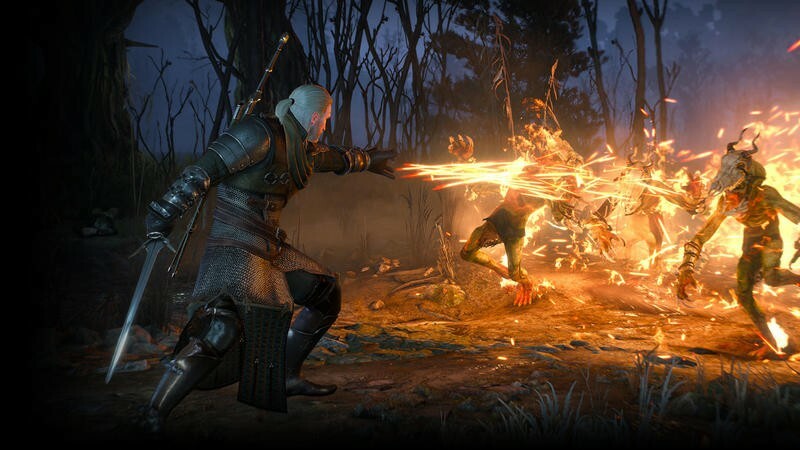 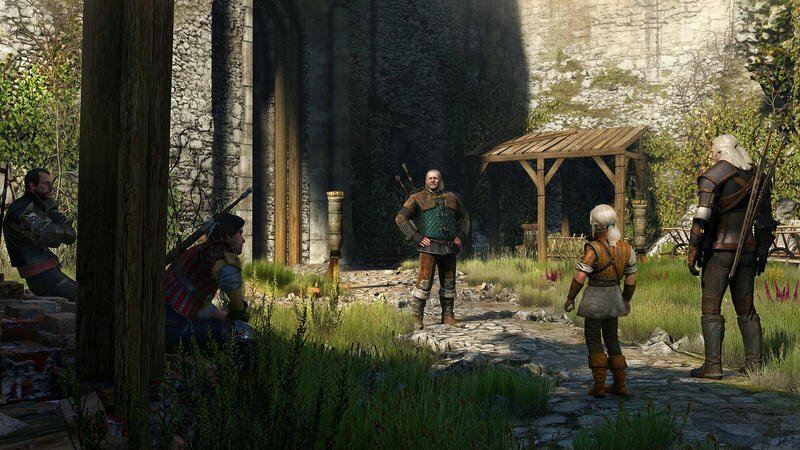 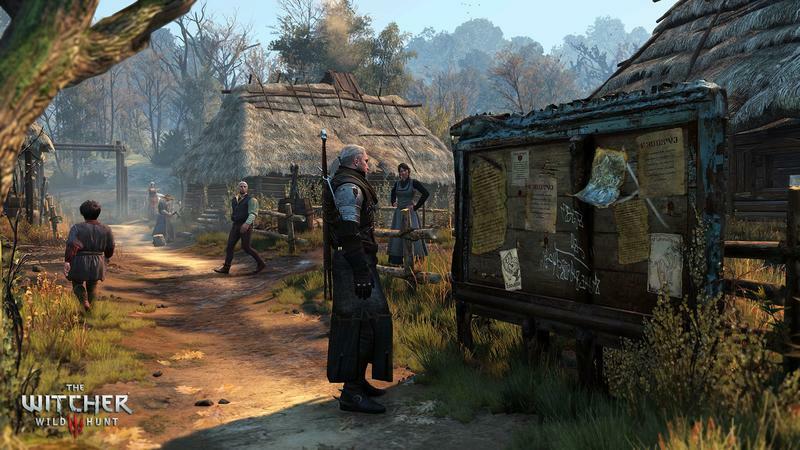 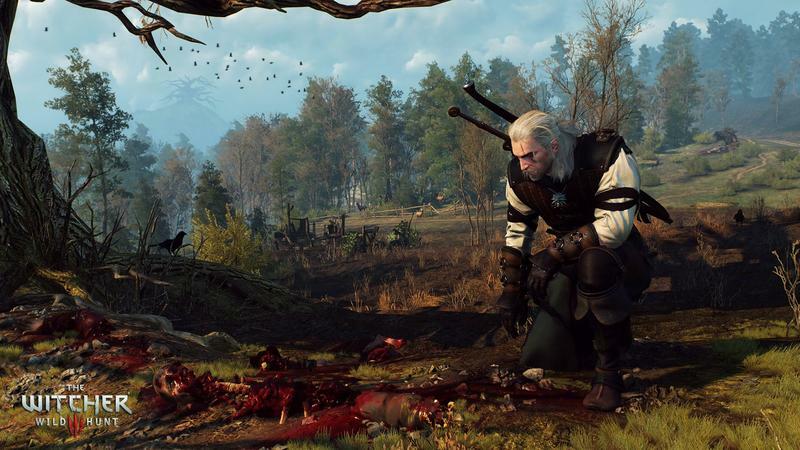 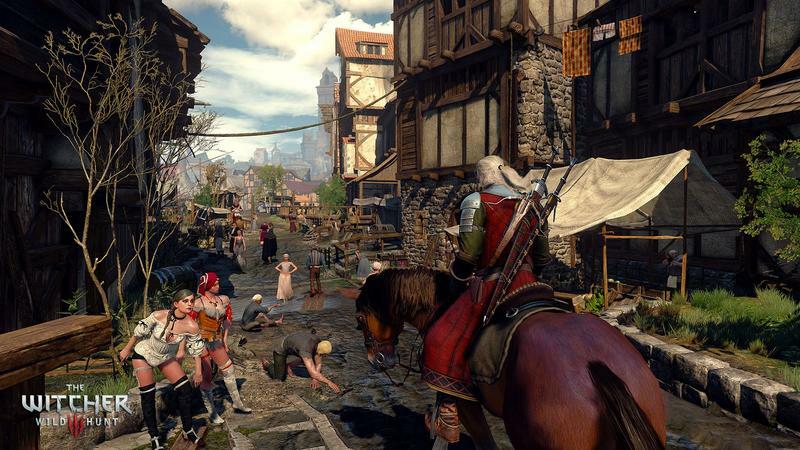 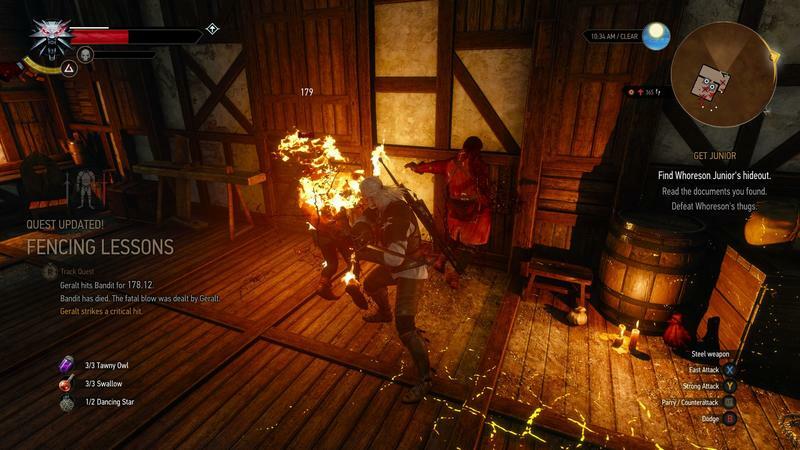 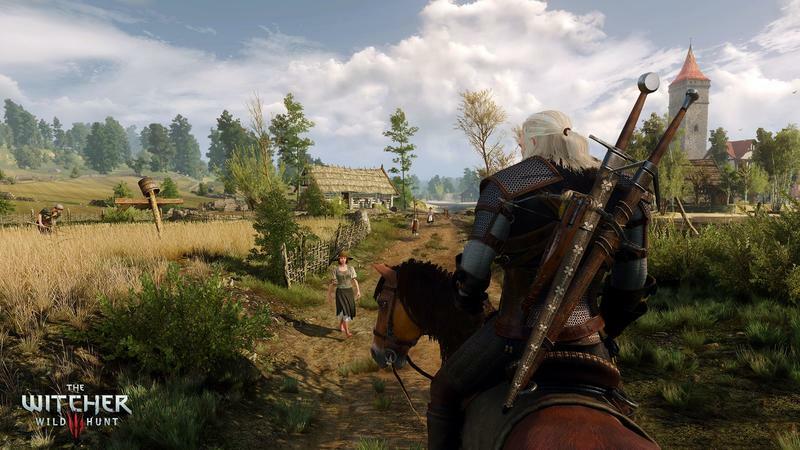 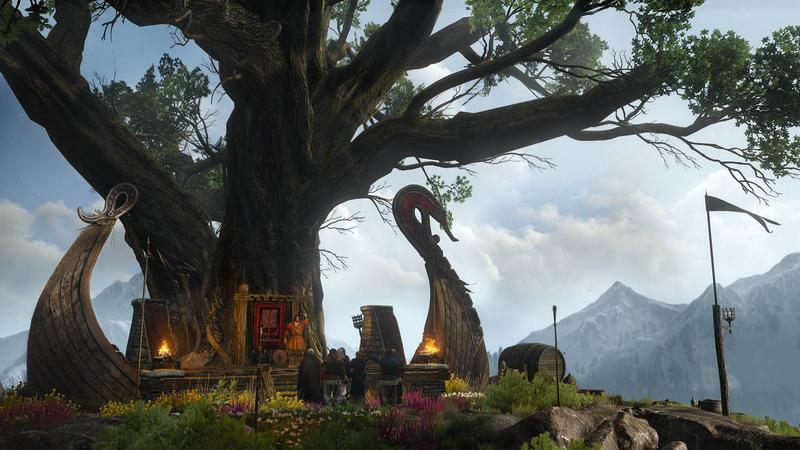 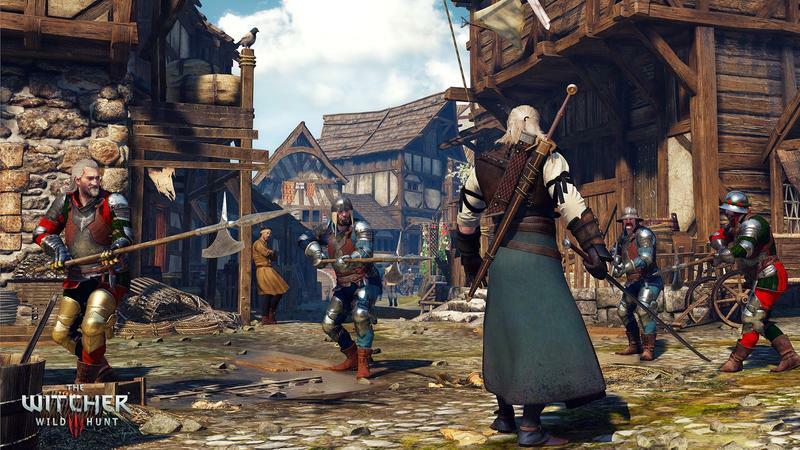 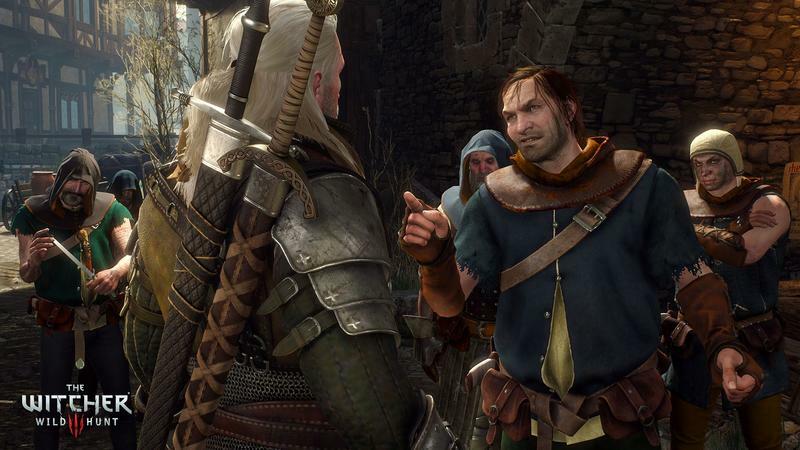 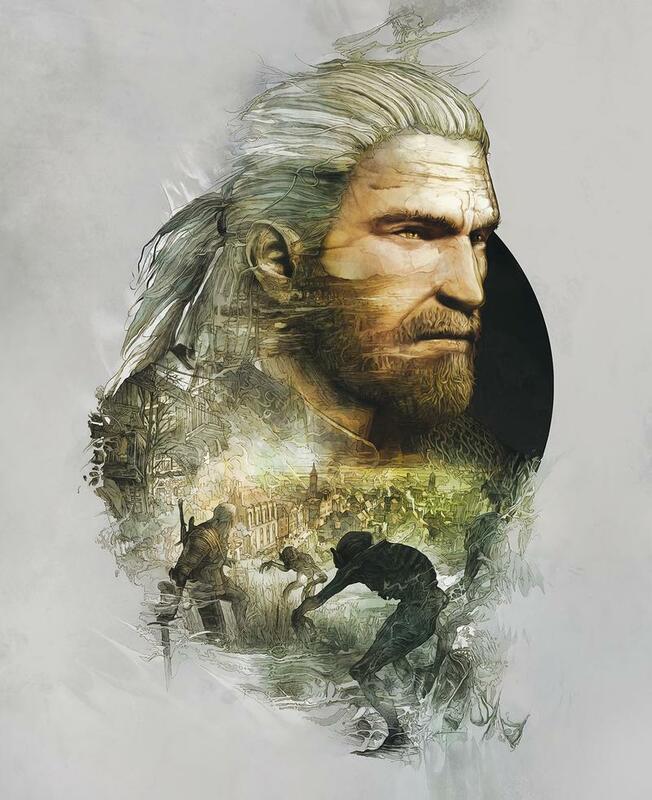 GOG’s freshly launched game launching client and marketplace plays home to The Witcher 3. 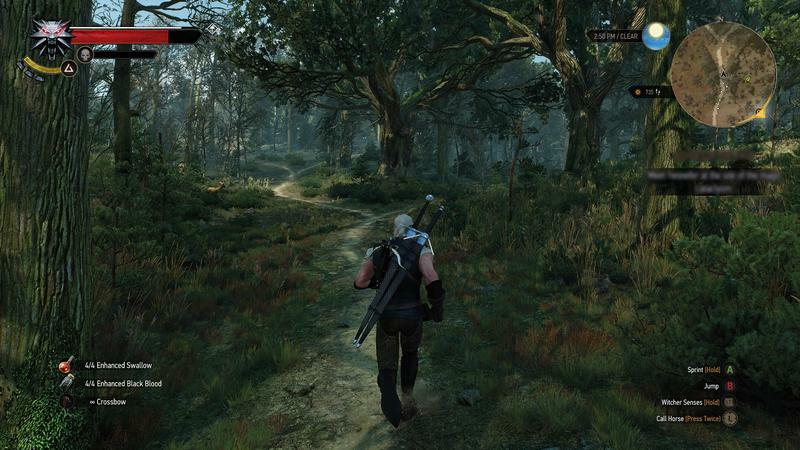 However, GOG Galaxy is totally optional. 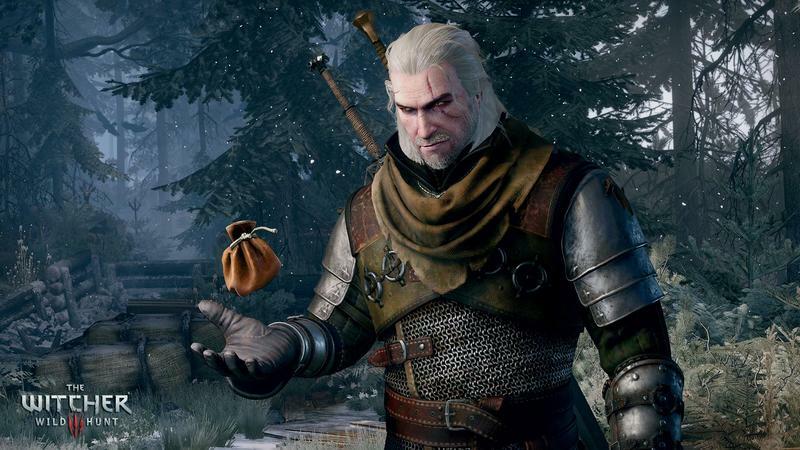 You don’t need the client in order to buy or play the game, as is standard with CD Projekt RED’s typical policies. 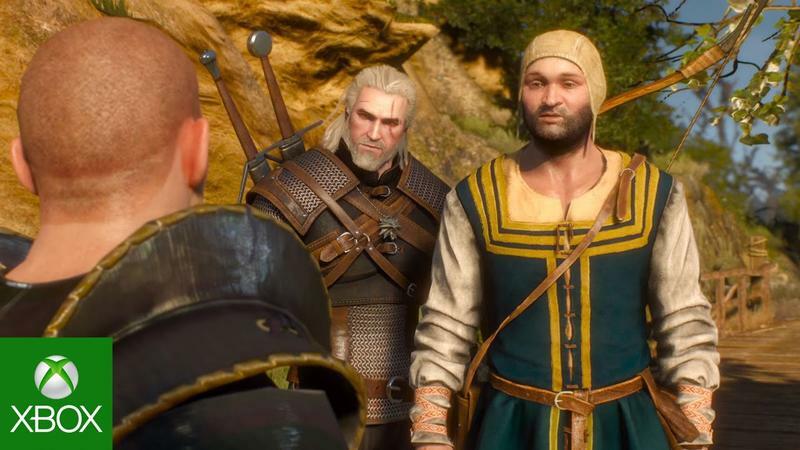 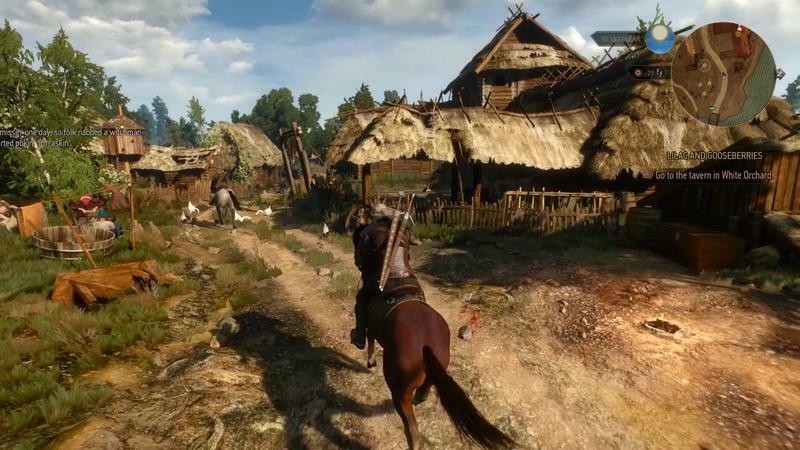 The game sits at roughly 26GB, though that doesn’t account for any day one patches CD Projekt RED will likely apply before gamers can hit the ground running. 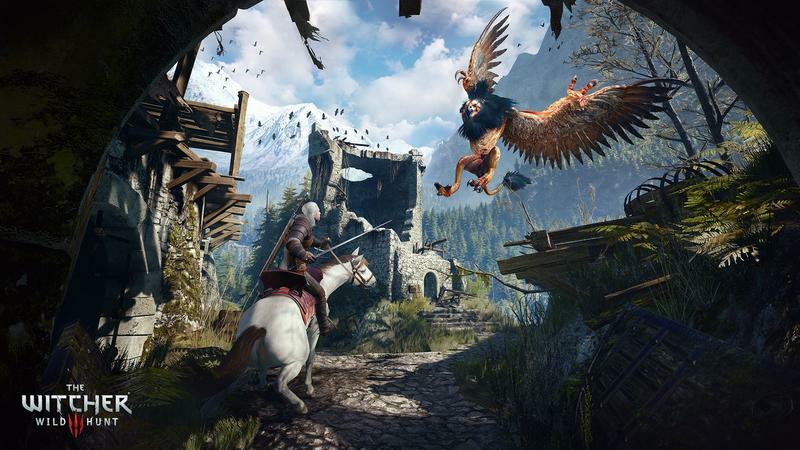 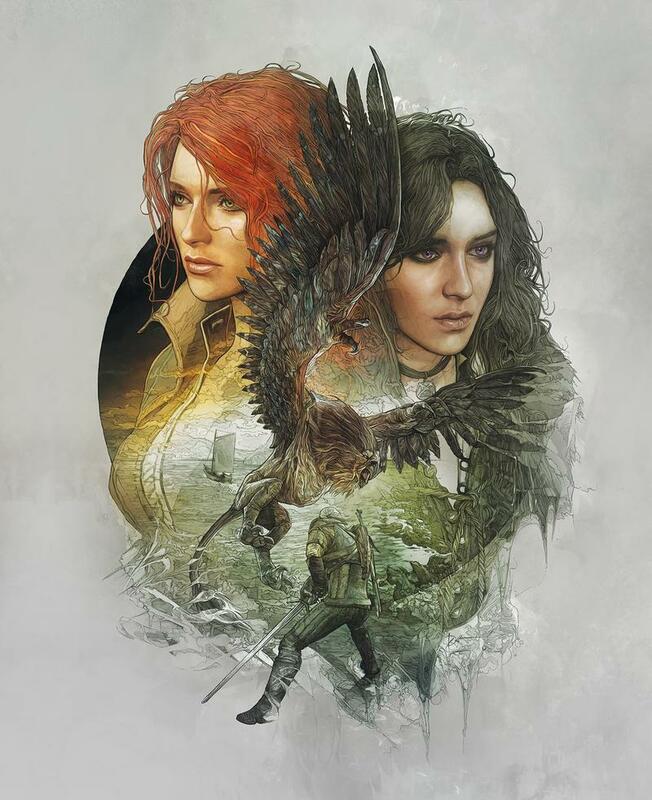 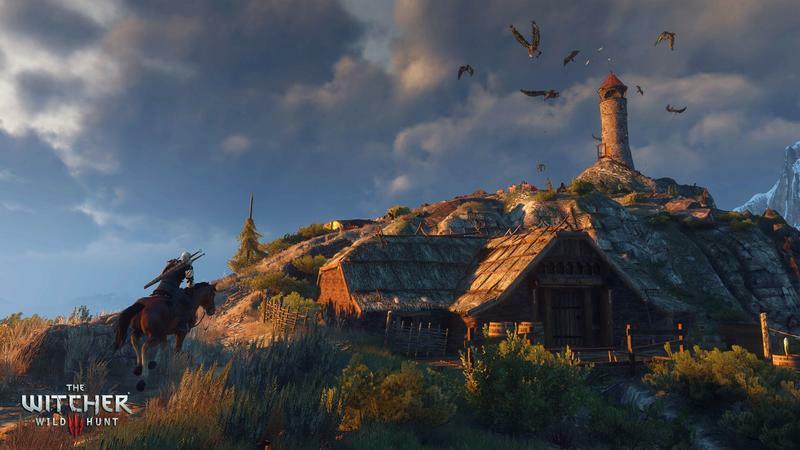 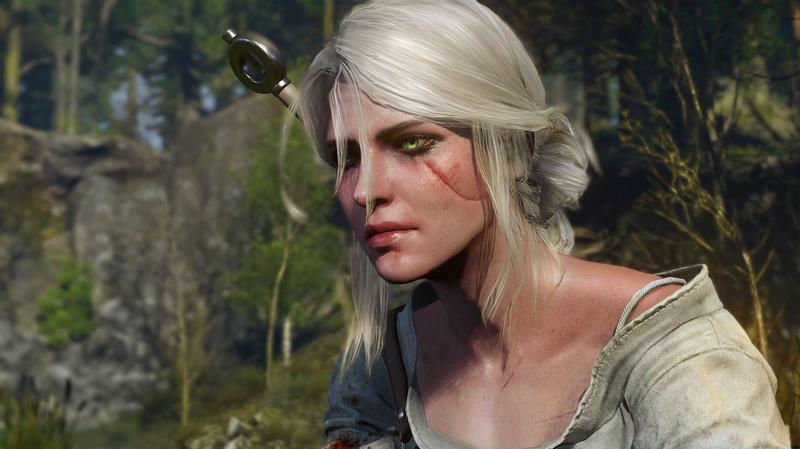 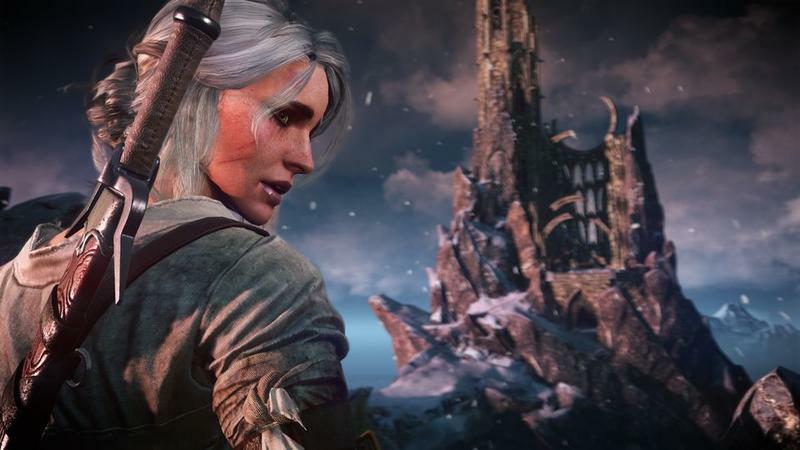 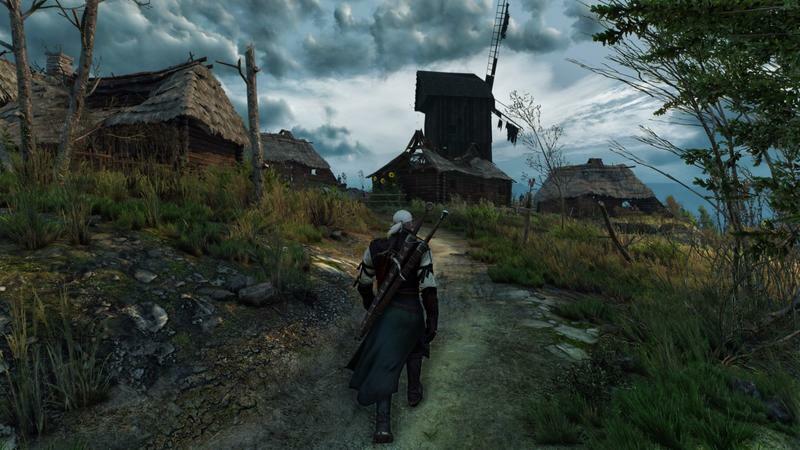 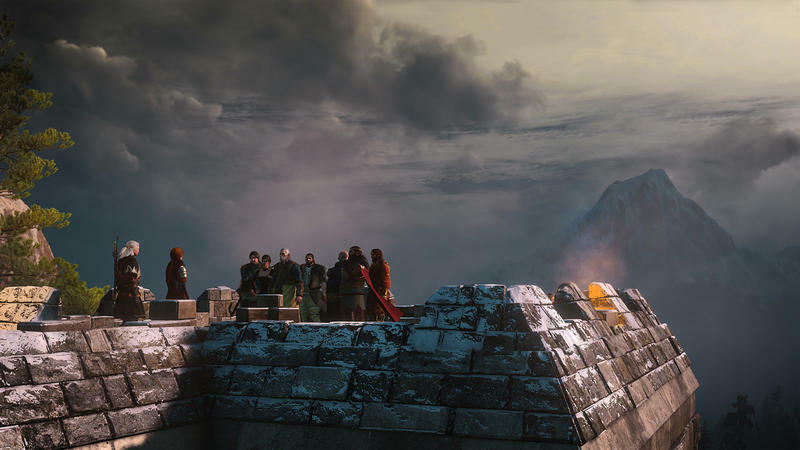 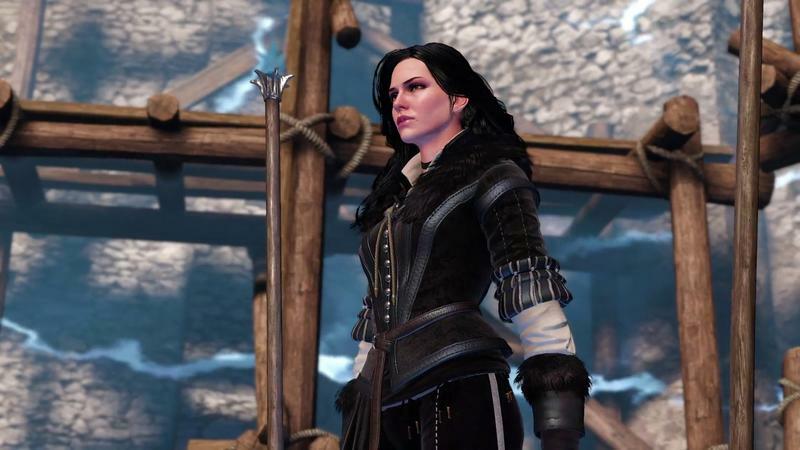 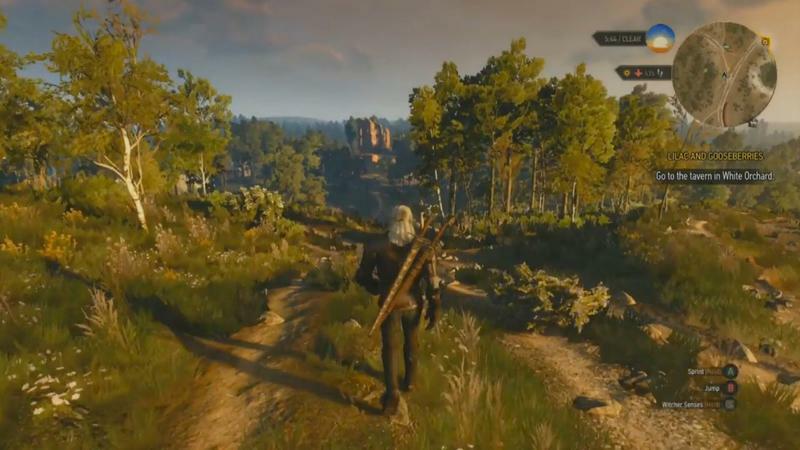 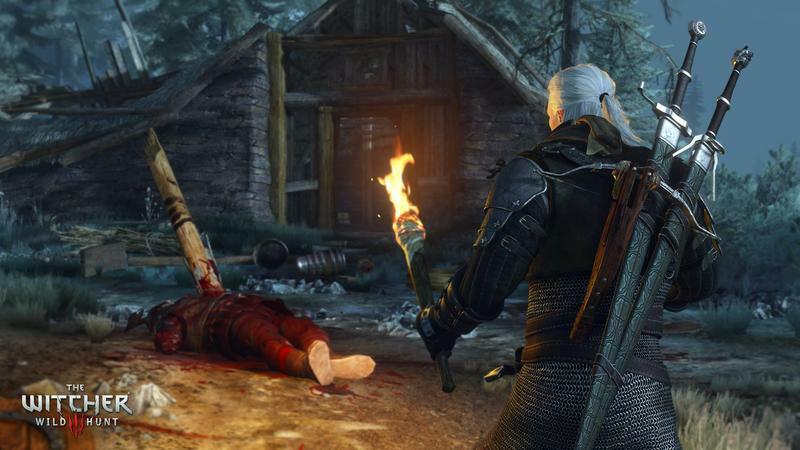 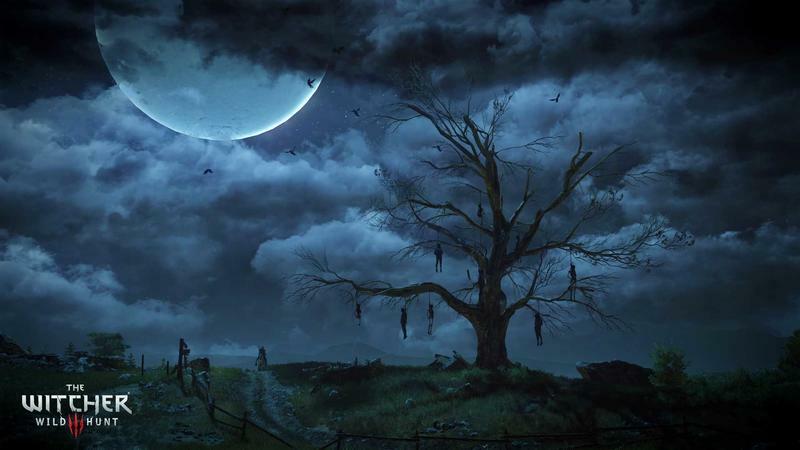 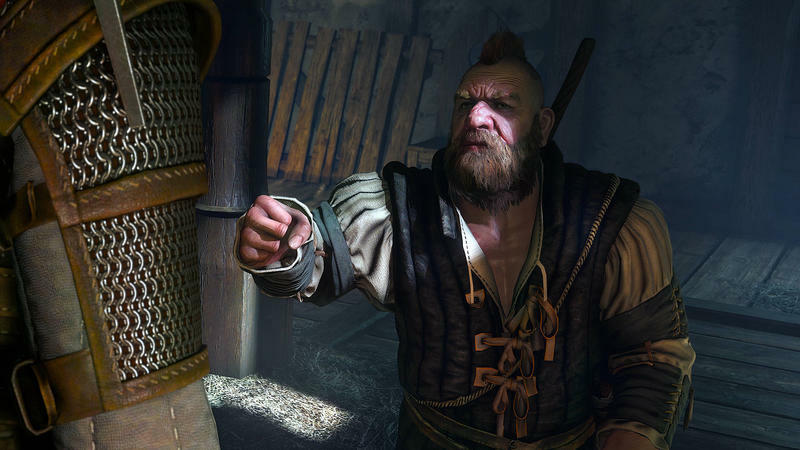 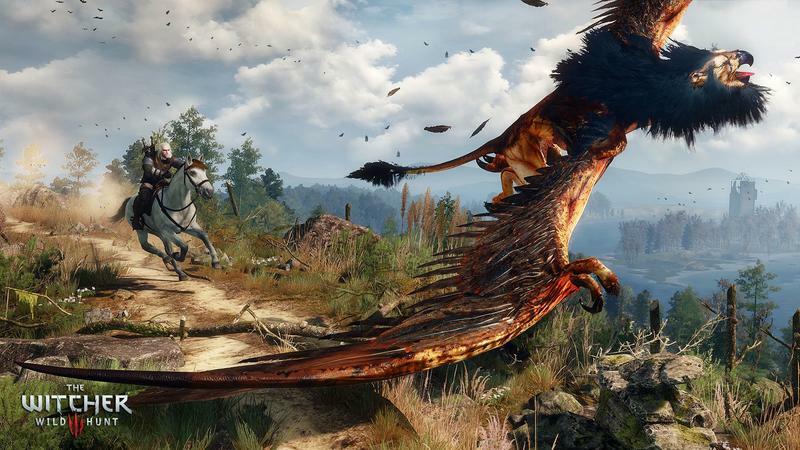 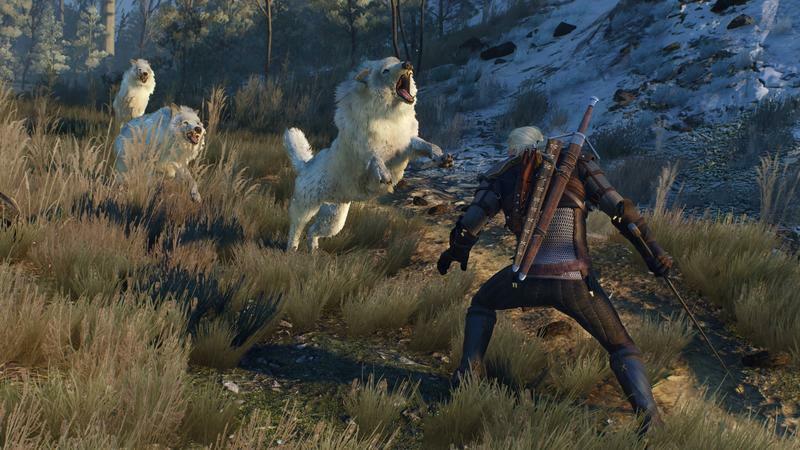 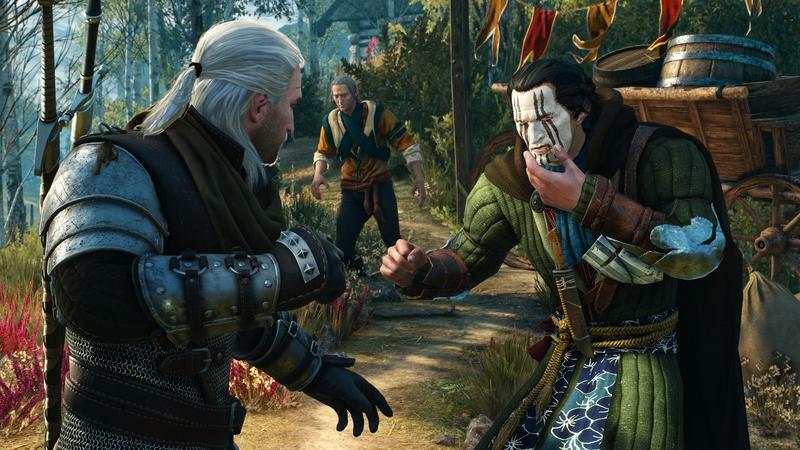 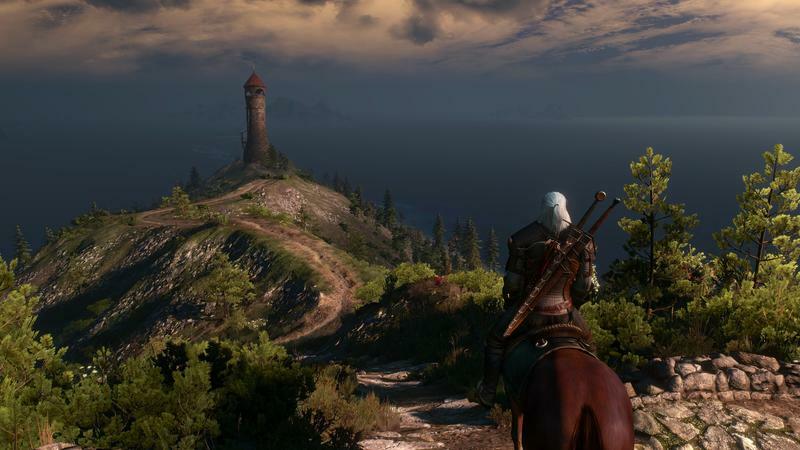 The Witcher 3: Wild Hunt will launch on May 19 for the PC, PlayStation 4 and Xbox One. 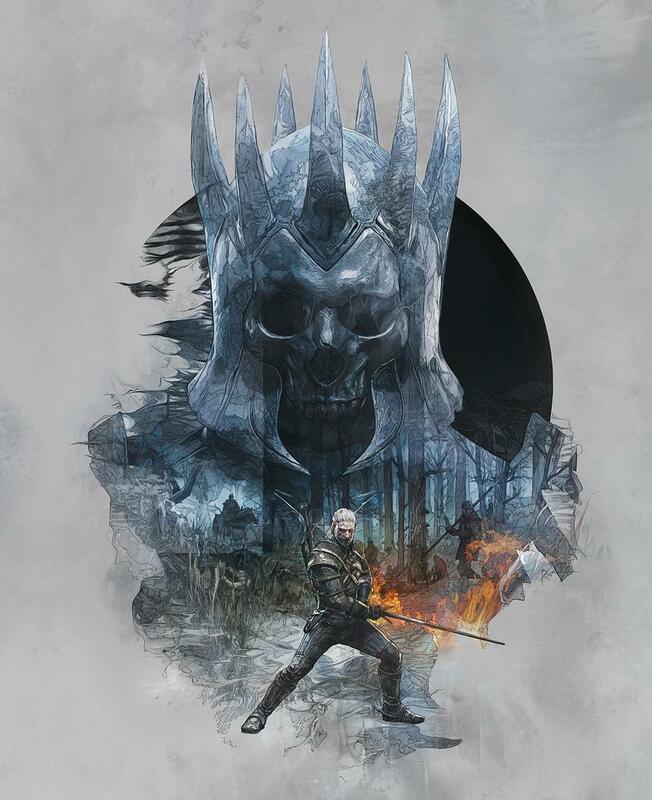 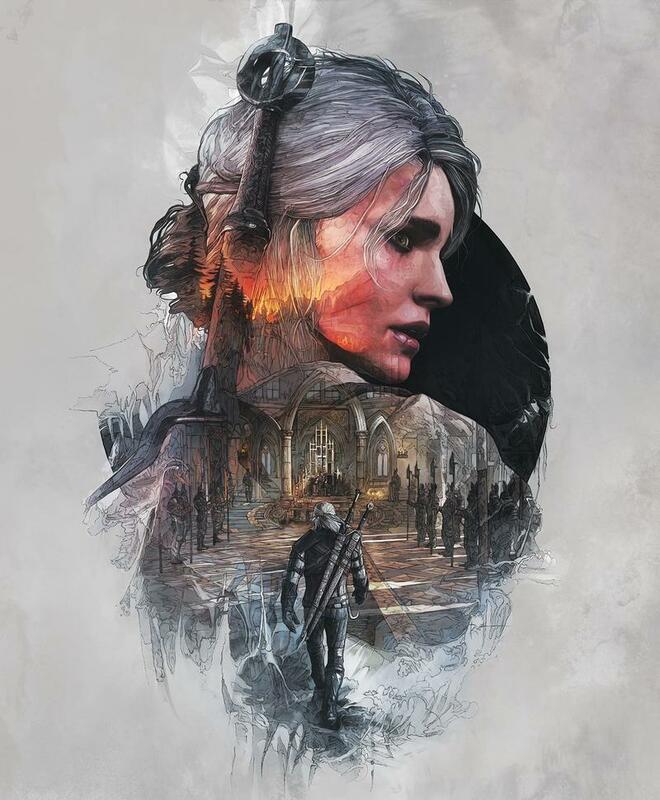 It unlocks in the US on PC at 4PM PT and 7PM ET for those who pre-load the game. 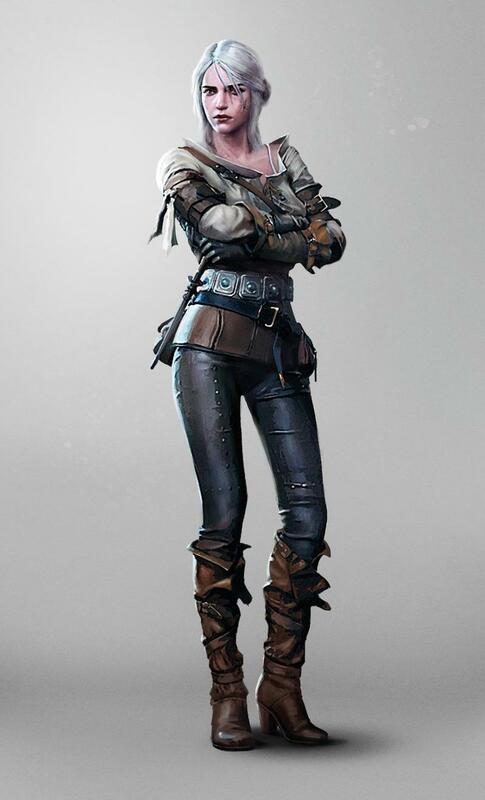 That’s a lot better than midnight, isn’t it?